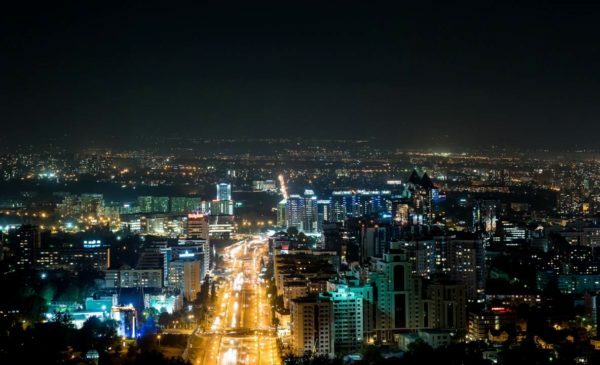 Almaty is the most happening metropolitan city of central Asia. It serves as the centre of financial and cultural hub of Kazakhstan. It is a beautiful picturesque city surrounded by snow capped mountains of Trans-lli Alatau Mountains. It is the most largest and developed Kazak city which flaunts its culturally diverse population. It is having various point of interest for people of all age groups like Almaty Central Park, Central state museum, St. Nicolas Cathedral etc. Also there are plenty of options for people searching to enjoy perfect night out; there are many happening places in Almaty that offers its visitors a memorable experience of nightlife in Almaty which will leave you spellbound. There is wide range of options available for night life lover in Almaty ranging from live music to dancing numbers to amazing cocktails they have to offer that really is amazing. If you want a typical English environment, with staff fluent in English and are welcoming in nature head straight to Shakespeare’s English pub. 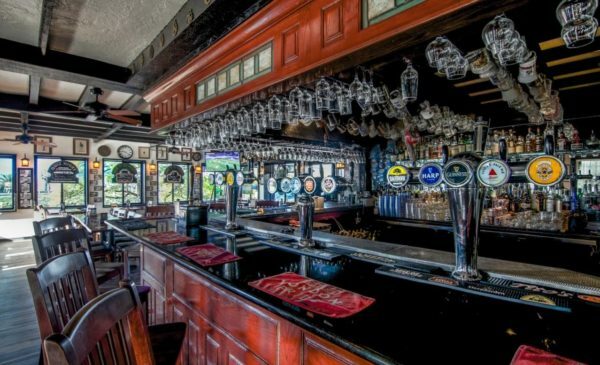 Your search for Authentic English pub ends here. There are various traditional English Cuisines with variety of Whisky available. It is located behind the flower stall and has the friendliest atmosphere for its visitors. 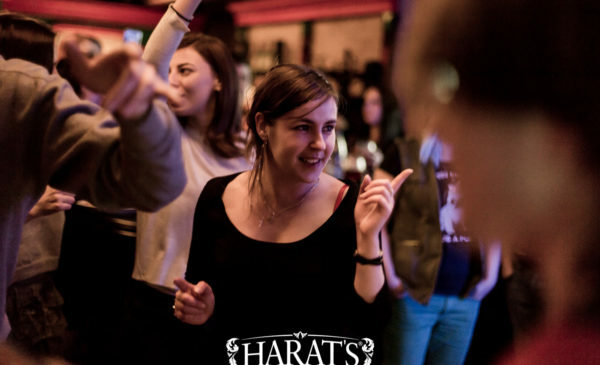 Harat’s Almaty is an Irish Pub that has variety of food and drink options with live music during weekends. It offers a cozy and comfortable atmosphere at a perfect location. They offer a wide variety of beers, comfortable atmosphere and service is also excellent. 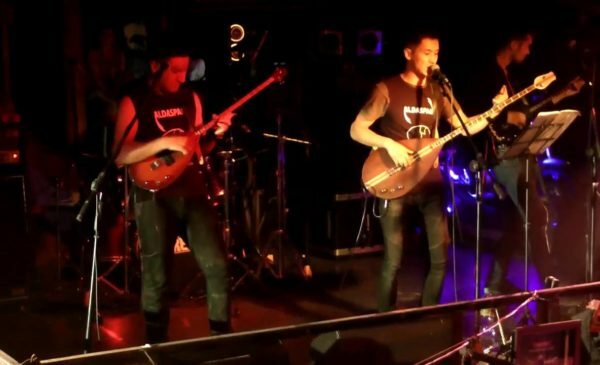 If you are Rock music lover and want to relax & have some good time listening to rock music you should straightway head to the ultimate destination of legendary rock club in Almaty. Zhest offers a unique atmosphere with wide variety of food & drink options available. It is a very happening nightclub in the city that serves as one stop destination for lovers of Rock music who wants to rock and roll. Club Gogol is the most happening and the best club in Central Almaty. If you are feeling bored and want to spend time clubbing then the most viable option is Gogol Nightclub. 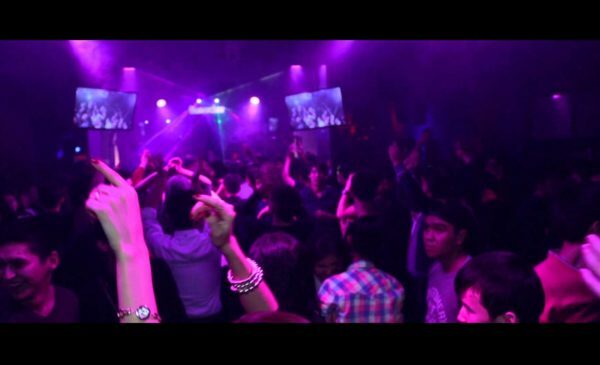 It offers friendly atmosphere with good design and amazing bar with DJ and dance floor. It is perfect hotspot for spending good quality time during evening as it has a perfect location and is near to many popular hotels like Ramada Almaty, Kazzhol etc. It is having a friendly staff and offers a good food & drink options. If you are a person who is found of Latin dances like Salsa this is the perfect choice for you. Athmosfere is a well-designed place that offers amazing karaoke .It has a friendly staff an offers a unique experience to visitors who want to spend their evening dancing and singing with amazing food and drink. It is very popular among youth which is hotspot place for merry making.